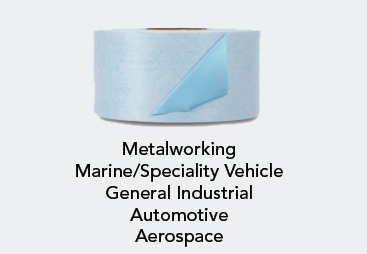 An aluminum oxide micron roll resin bonded to a 5 mil polyester film backing. The backing has a friction grip coating for slip resistance. 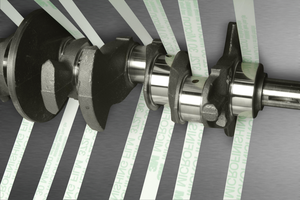 Precision finishing of cylindrical surfaces such as automotive camshafts & crankshafts. 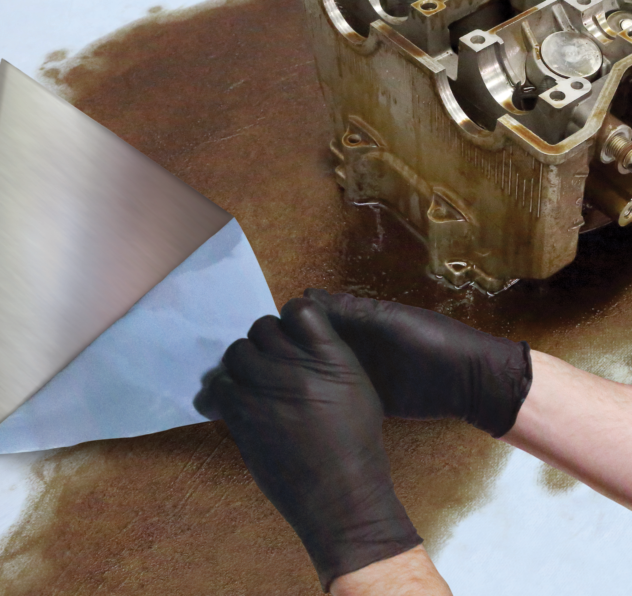 Precision micron-grade aluminum oxide, load resistant free-cut coating for fiberglass, wood, metals and solid surface.